Posted August 8, 2014 & filed under News. Check out Rainy Milo‘s exclusive interview with AFROPUNK, sharing all about her music, inspirations, and songwriting process. Posted August 7, 2014 & filed under News. What makes Make or Break: The Linda Perry Project so ground-breaking as a reality television series? The Huffington Post has this covered in a featured article. Posted July 23, 2014 & filed under Interview, News. Bradley Soileau gives insight into his current spotlight, as well as past and future projects in a featured interview with BlackBook Magazine. Posted July 10, 2014 & filed under News. Rainy Milo digs into the Limey vault to premiere the official visuals for Don’t Regret Me on Pigeons and Planes. 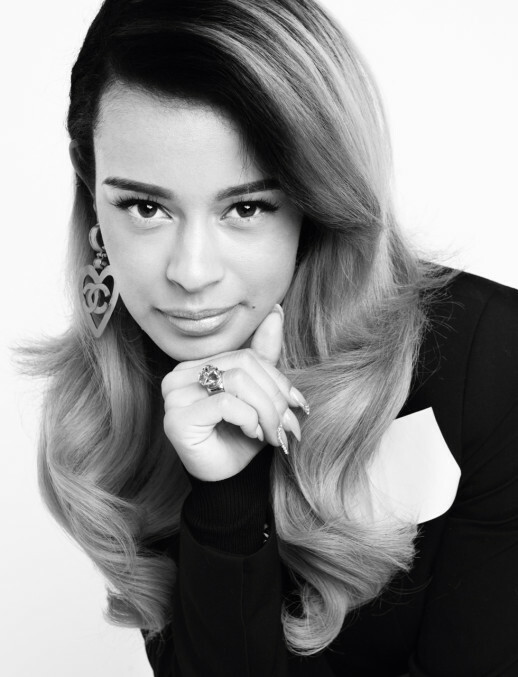 The track produced by Chet Faker is from her acclaimed 2012 mixtape, Limey. Check it out! Posted June 27, 2014 & filed under News. Billboard gives an inside glimpse about Linda Perry and the story behind Make or Break:The Linda Perry Project, premiering on VH1 July 16th at 10PM ET/PT. To read more on how the show came about click here. Posted June 26, 2014 & filed under Interview, News. What an interview! 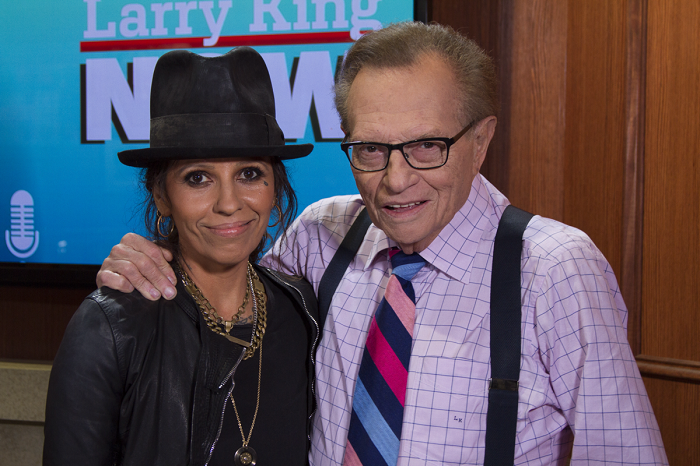 Linda Perry leaves nothing untouched in this week’s Larry King Now spot. She dishes her candid thoughts on the music industry, current singing competitions, and what makes Make or Break: The Linda Perry Project different from everything else on TV. Posted June 19, 2014 & filed under Events, News. Company Magazine‘s Rising Star Music Night is back for some summer tunes! The first music night will feature our lovely Rainy Milo and will take place June 25 at Queen of Hoxton in London. For more information and tickets visit Company Magazine’s site here. Posted June 19, 2014 & filed under Events, News, Premiere. The premiere of Linda Perry‘s new show is fast approaching! Check out VH1′s first look at Make Or Break: The Linda Perry Project here. And be sure to tune into the series premiere of Make Or Break: The Linda Perry Project Wednesday July 16th at 10 PM ET/PT to see how many musicians Linda makes cry! Posted June 5, 2014 & filed under News. To read more about why Rainy is one of the top female vocalists to look out for click here. Posted May 20, 2014 & filed under Events, Interview. Read more from Hunger Magazine here.